Looking for a great deal doesn't have to be difficult. 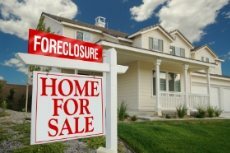 Get the list of the Bank-Owned Home / Condo Properties, REO's and other distressed properties. Get the home/condo list that everyone wants to have. Simply fill out the Chagrin Valley Living form below to get started.